Are you waiting for UPPSC Civil Judge Notification 2018??? Then here is the latest information for you. Uttar Pradesh Public Service Commission has recently rolled out notification for 610 Civil Judge Vacancy. Aspirants those are interested and fulfill eligibility criteria may apply for UPPSC Civil Judge Recruitment through online mode only. The online application form is available on official site uppsc.up.nic.in as well as here also. Starting date of submission online application form is 11.09.2018. Candidates can fill their UPPSC Judicial Service Exam Application Form till the last date 11.10.2018. Read the full article properly for more information. Uttar Pradesh Public Service Commission is inviting online application form for 610 Civil Judge vacancy. 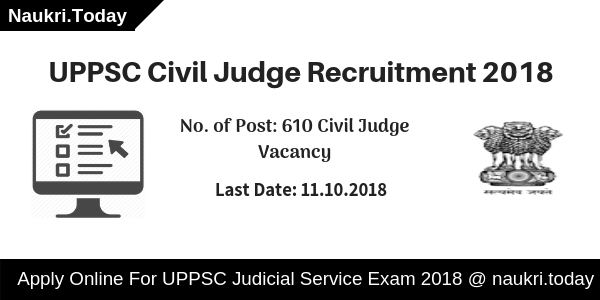 This is a great opportunity for candidates who want to participate in the UPPSC Civil Judge Exam 2018. The online application form submission process already started. Applicants can apply online for UPPSC Judicial Service Recruitment 2018 till on 11th October 2018. Furthermore, like eligibility criteria, application fees, selection procedure and how to apply details you can collect from below paras. Candidates who wish to apply for Uttar Pradesh UPPSC Civil Judge Recruitment 2018 must fulfill given below eligibility condition also. Applicants must read details of education qualification, age limit, and others to ensure that they are eligible or not. Applicants those have Bachelor Degree of Law from University established by Law in UP or the Any other University of India. Participants must be an advocate enrolled under the Advocate Act 1961. Furthermore, information checks UPPSC Civil Judge Notification 2018, which is mention below. Participants those are completed 22 years are eligible to apply for UPPSC Civil Judge Recruitment 2018. But candidates should not be more than 35 years as on 01.07.2019. Upper age relaxation for UPPSC Judicial Service Vacancy is applicable as per govt. norms. 05 years maximum relaxation is applicable for SC/ST/OBC and Ex-Serviceman Candidates. Furthermore, check UPPSC Civil Judge Job Notification 2018. Applicants will get select on the basis of marks obtained in Prelims Exam, Mains Exam, and personal interview. 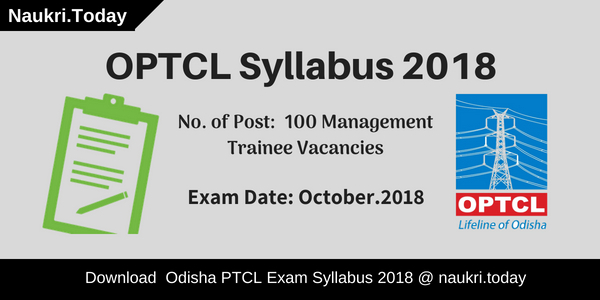 First Preliminary examination will conduct for all successfully applied candidates on 16th December 2018. Those candidates have qualified UPPSC Judicial Service Prelims Exam are eligible to participate in mains examination. After that, the interview will organize to select the candidates. Final Selection of UPPSC Civil Judge Recruitment will be made according to marks obtained in Main Examination & Interview. For more information regarding prelims exam, main exam must check the UPPSC Judicial Service Exam Syllabus 2018. To attend the preliminary examination, candidates also require to pay application fees. In below section, we mention UPPSC Civil Judge Exam Fees in tabular format. Candidates those are interested and eligible for UP Civil Judge Vacancy 2018 can fill online form. The online application form is available on here as well as on official site. Before going to fill the application form candidates must have valid email id and mobile no. Participants also keep scan copy of passport size photograph and signature. 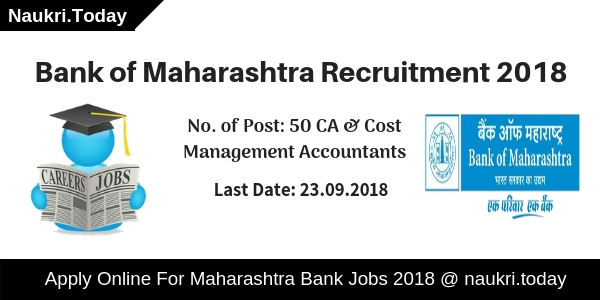 Now follow some given below instructions to fill UPPSC Civil Judge Job Online form 2018. First of all, go to the official website uppsc.up.nic.in. Download UPPSC Civil Judge Vacancy notification. Read out full advertisement carefully. Click on the link Apply online for UPPSC Judicial Service Exam 2018. Enter your personal information to get registration no. and password. Make payment of application fees through online mode only. Enter other remaining information on your UPPSC Civil Judge Recruitment Application Form. Upload Signature and photograph on your UP Judicial Service Job online form. Recheck full application form and then submit it. Conclusion: Uttar Pradesh Public Service Commission has announced 610 Civil Judge Vacancy. Applicants those are interested and eligible for UPPSC Civil Judge Recruitment 2018 may apply through online mode. The last date of submission application form is 11th October 2018.